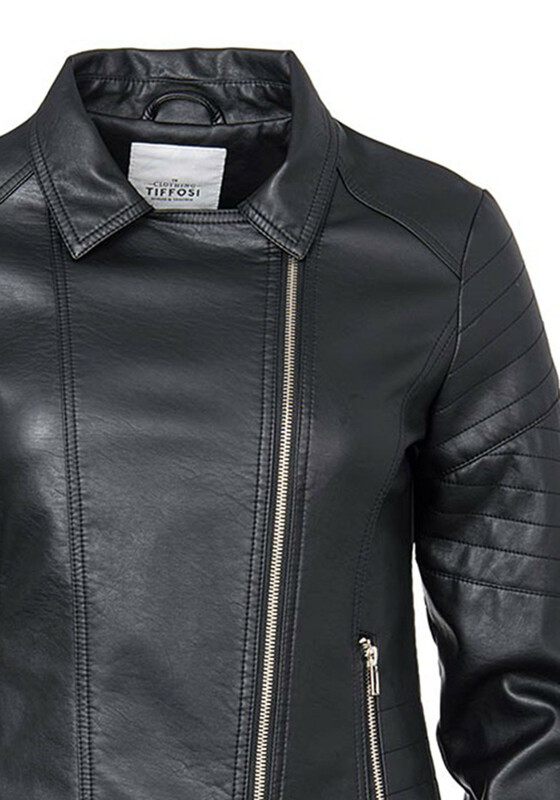 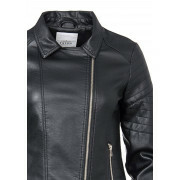 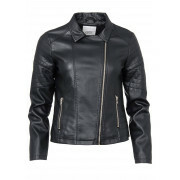 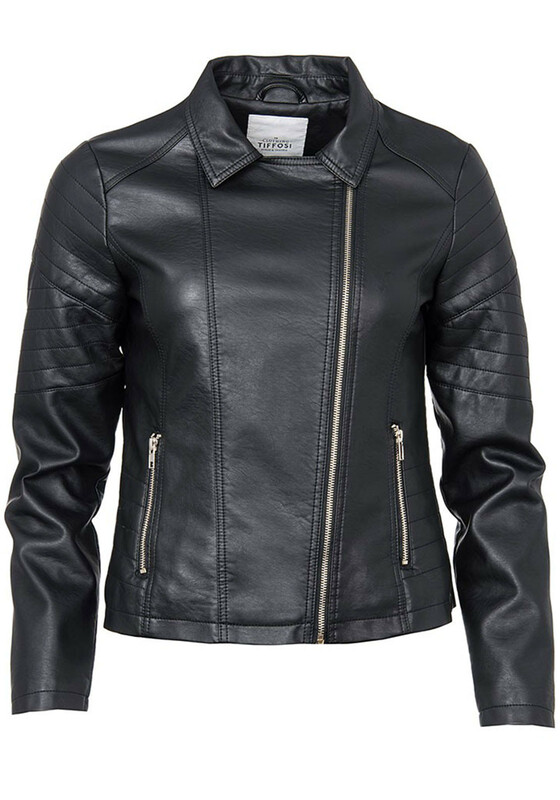 Add an edgy touch to your wardrobe with the Coleen faux leather biker jacket from Tiffosi in black. 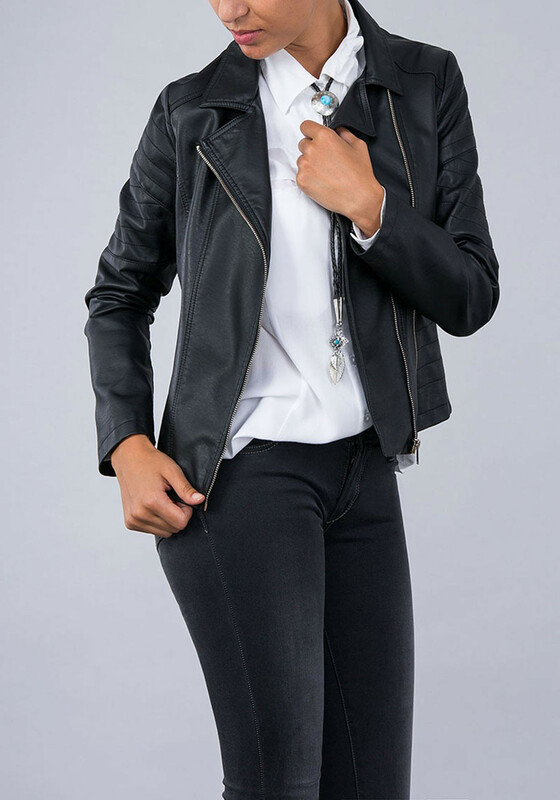 This stylish jacket is perfect for toughening up feminine florals and will look amazing over dresses and tops and jeans. 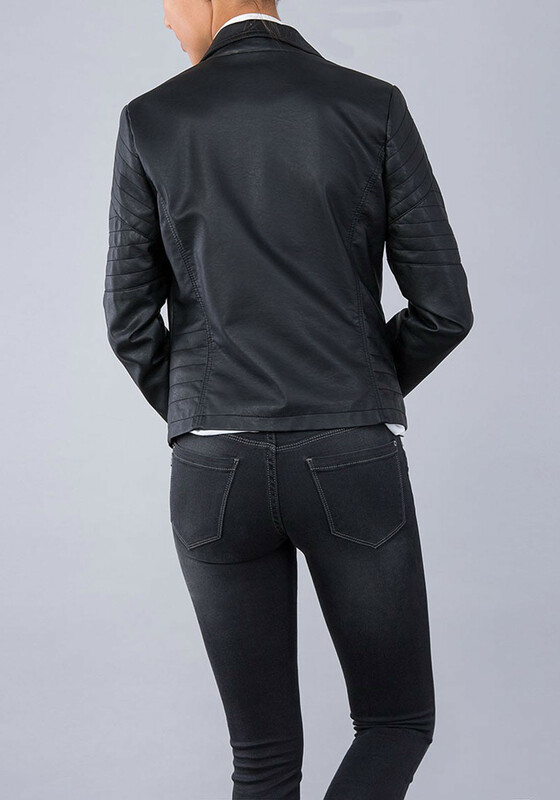 Styled with a side zip fastening, zipped front pockets and the classic stitched panelling throughout.